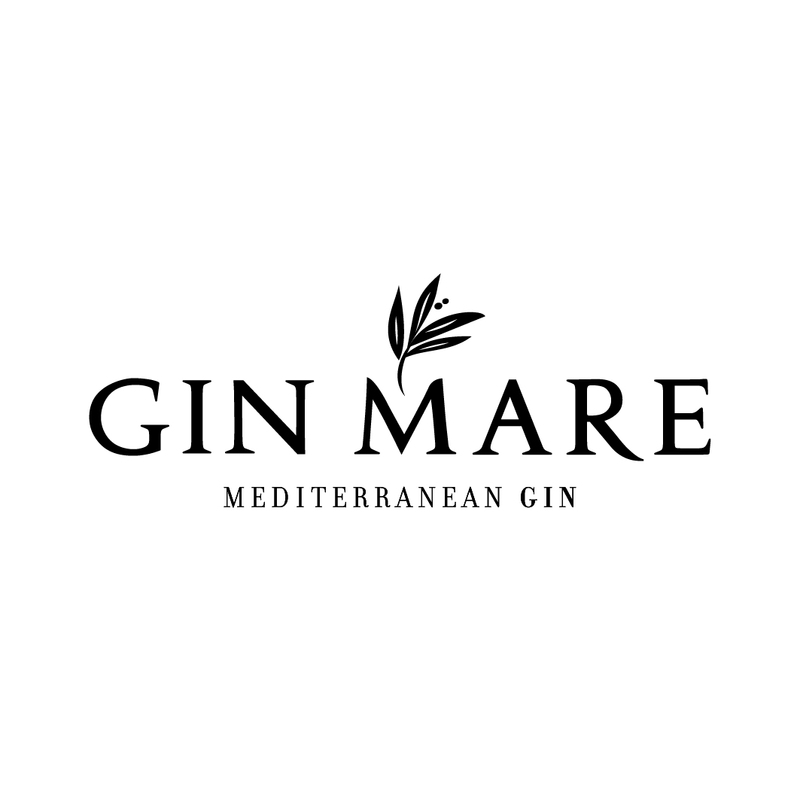 Distilled in a fishing village near Barcelona, Gin Mare is a pan-Mediterranean concept that unites the different cultures around the Sea, representing their botanical stars. Its primary botanicals are Arbequina olives (the only olive with a protected denomination of origin), thyme, basil and rosemary. Made with a premium barley spirit base, it is produced by delicately macerating and independently distilling each botanical (some flavours, like the citrus, take over a year to develop and mature) and blending - allowing maximum expression of all the characteristics of each botanical in the finished product. 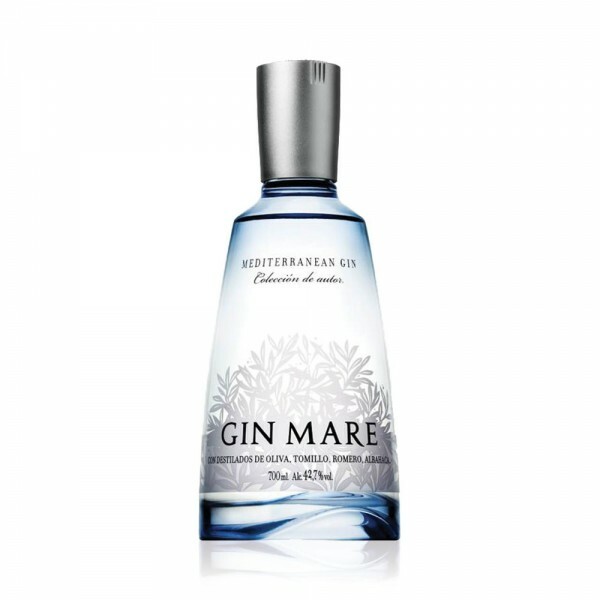 The distillers behind Gin Mare have perfectly captured the Mediterranean air - with clear scents of woody herbs and citrus, with a subtle sweetness. It tastes spicy at first then mellows, with an exponentially long, soft finish - which is when the olives really come through. It's herby and complex, at the same time as being gentle and fragrant.